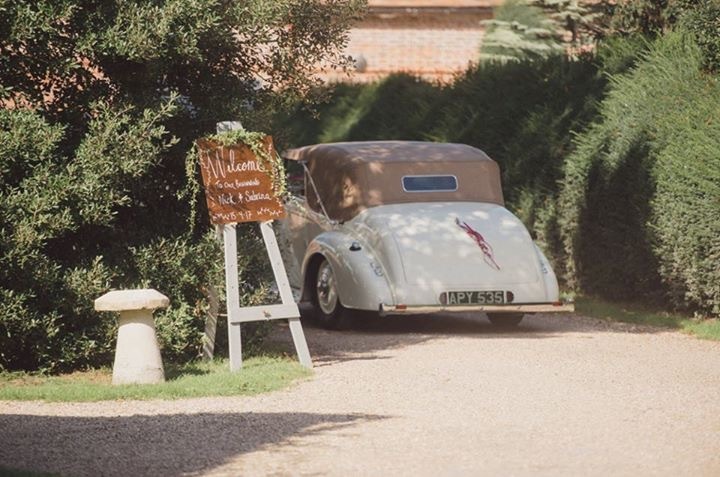 Ella our 1938 Lammas Graham, and is very rare indeed, with only 45 cars having been build by Lammas in Sunbury-On-Thames, this beautiful fully restored example is one of only three known to have survived, previous owners include the Sheriff of Lichfield. 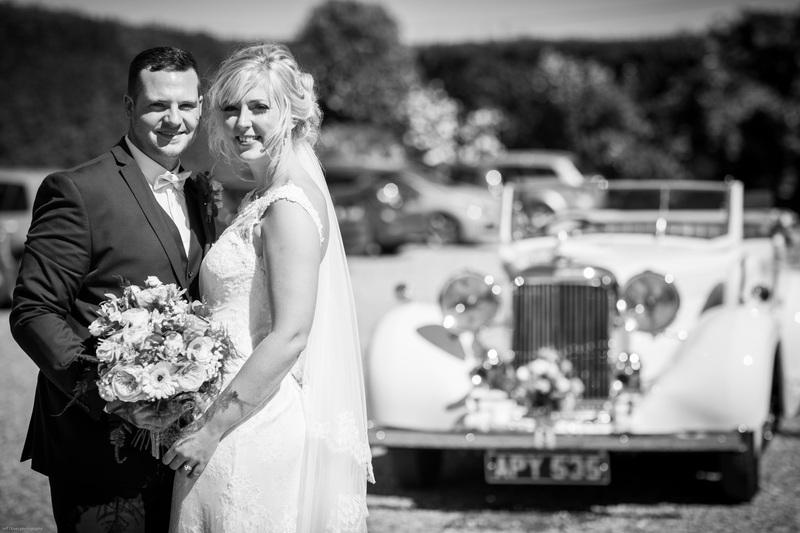 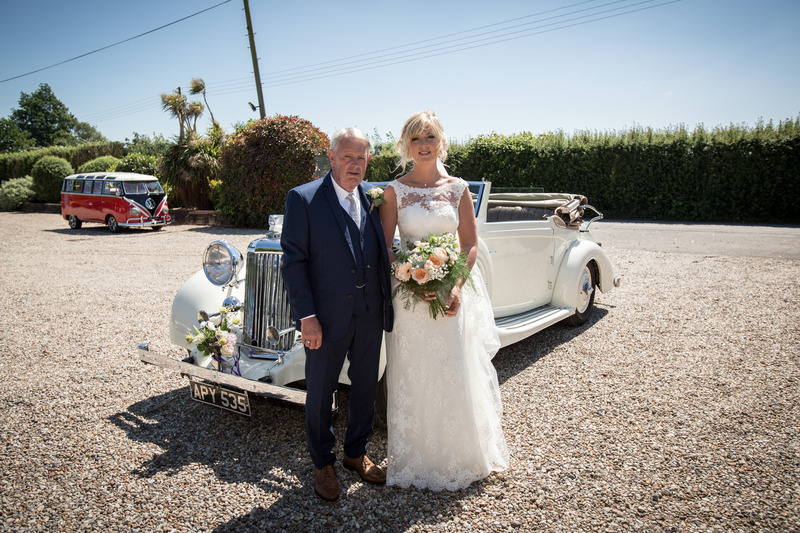 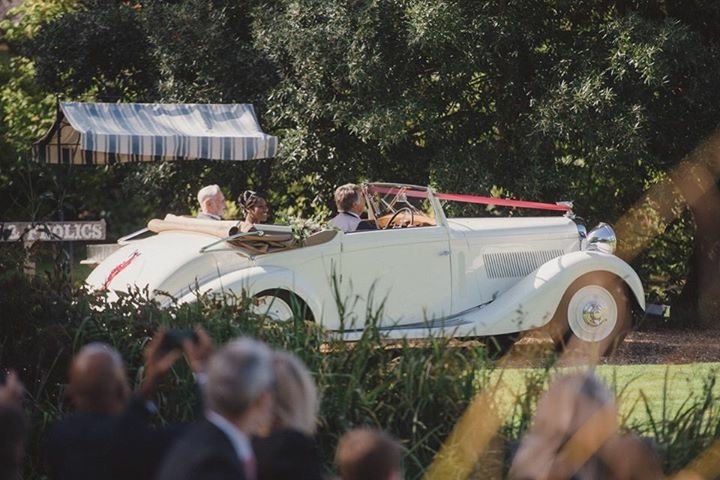 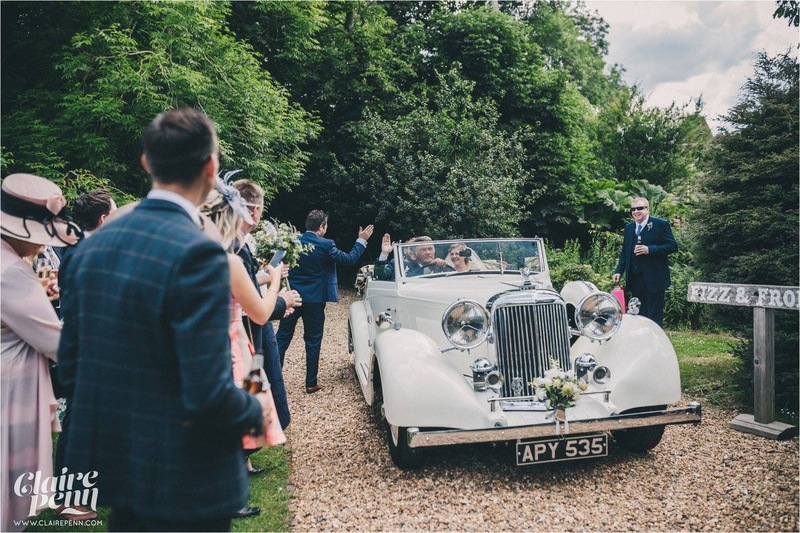 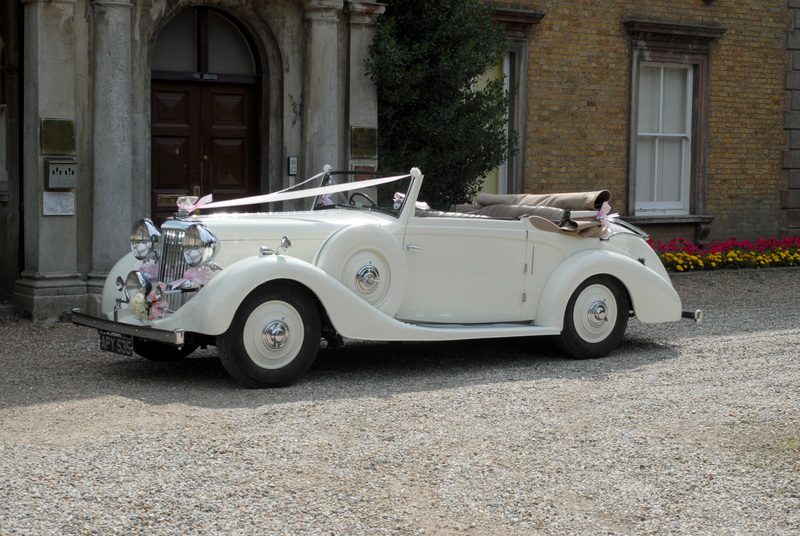 So if your looking for a wedding car as unique as you then book Ella today for your Wedding Car in Kent. 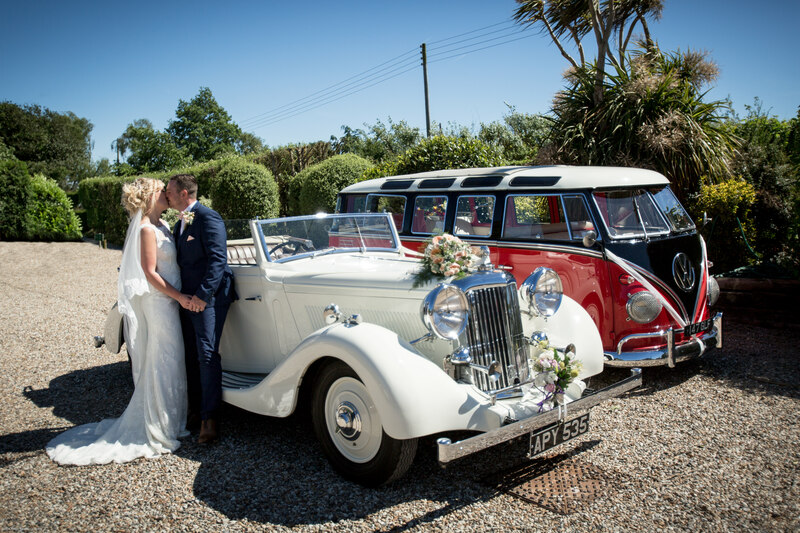 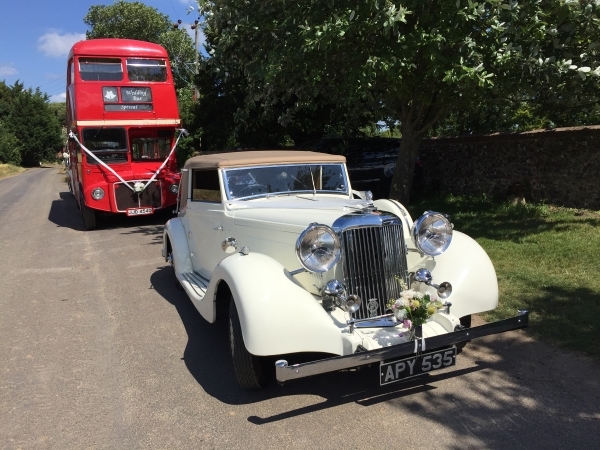 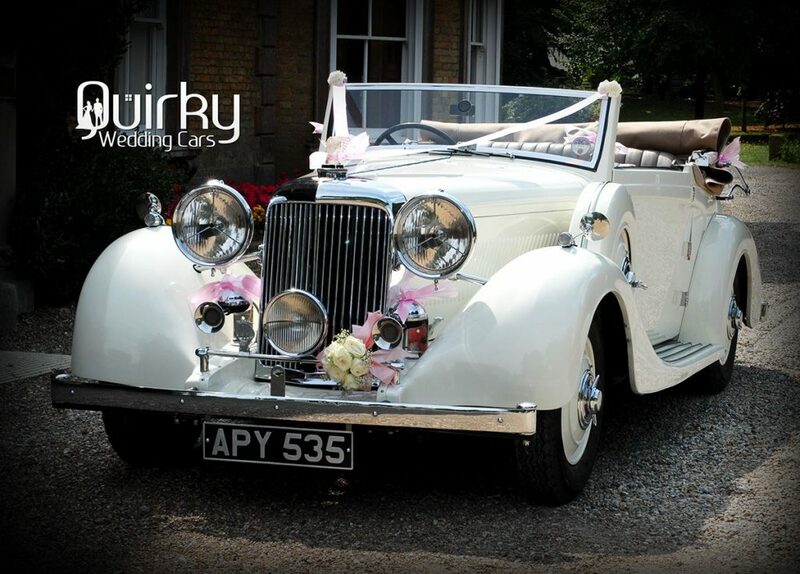 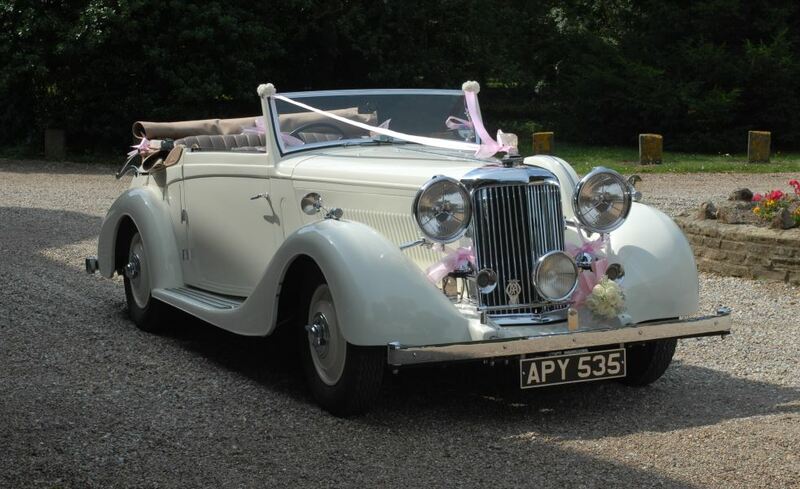 This Wedding car is available for Weddings in East Kent only, including Ashford, Canterbury and Faversham.